Hi, I’m Yashveer Jadoo. I’m currently studying at the University of Mauritius, Bsc Applied Computing year 2. 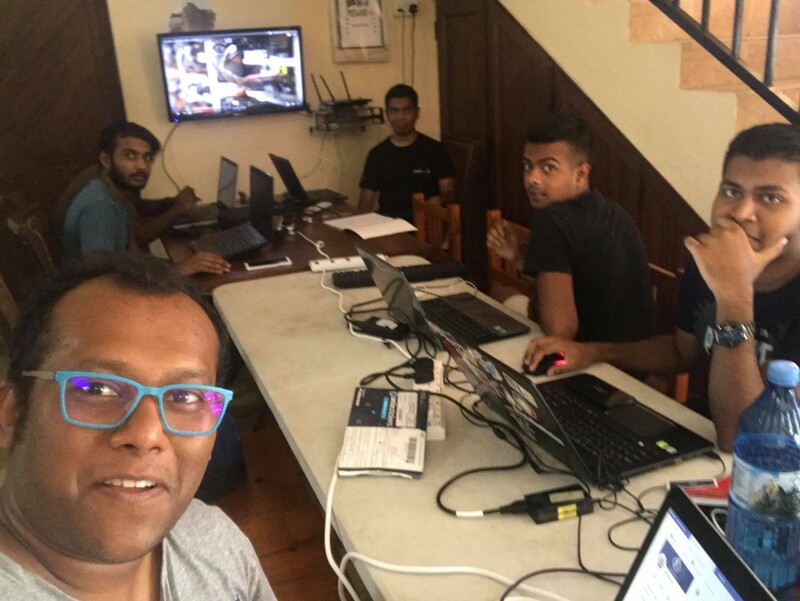 I came to learn about Cyberstorm.mu through a friend who was already a member, Veegish Ramdani(https://veegish.com/blog/). I was very lucky to get an invitation to participate at the IETF 104 hackathon to learn more about networking and work in collaboration in team of two on Lower Effort Per-Domain Behavior. I had to meet up with the Cyberstorm.mu team at Pointe aux Piments. Everybody there was very friendly and they helped me with any problems that I had without any hesitation while setting up and understanding how to use OpenSSH and netcat. I had to work on the DSPC protocol which is based on packet prioritization of packets that are sent on a network. I had to spend a lot of time going through the Lower Effort Per-Domain Behavior (PDB) for Differentiated Services documentation. I had to learn how to analyze the Type of Service attribute of a packet on wire shark. We had to understand how to use OpenSSH on Ubuntu that was installed on VMWare on my laptop. We came up with some problems concerning how to modify OpenSSH configuration file to cater for Lower Effort priority but Logan Velvindron showed us how to search for the particular DSCP classification of LE(Lower Effort). 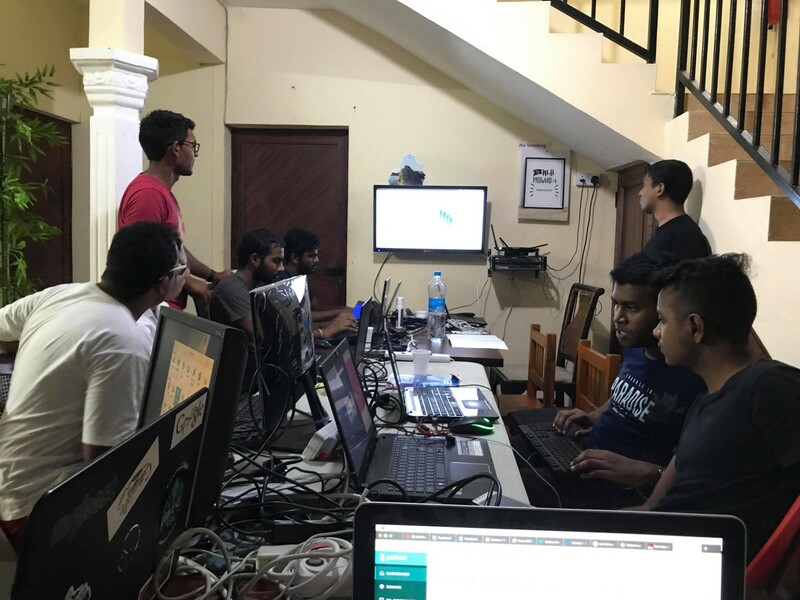 We had to append the OpenSSH configuration file using C.
In the end, I can say that my experience for my first Hackathon was very enriching and I have now opened myself to more open source events with Cyberstorm.mu. I believe with them, I will get more exposed to new Internet protocols and new technologies and much more!